We used data and science to determine the cities in Oregon with the largest Native American population. Editor’s Note: We updated this article for 2019. This is our first time ranking the cities in Oregon with the largest Native American population. And today, we are going to look at the percent of the population in Oregon that are Native American. There are now over 2 million people who identify as Native American living in America, making up .65% of the total population. According to the most recent American Community Survey, the Native American population in Oregon is 34,905 – at 0.9% of the total population of Oregon. So, what how does the Native American population stratify across Oregon? Which cities and towns in Oregon have seen the greatest increase in their Native American population? Which city in Oregon had the largest Native American population? 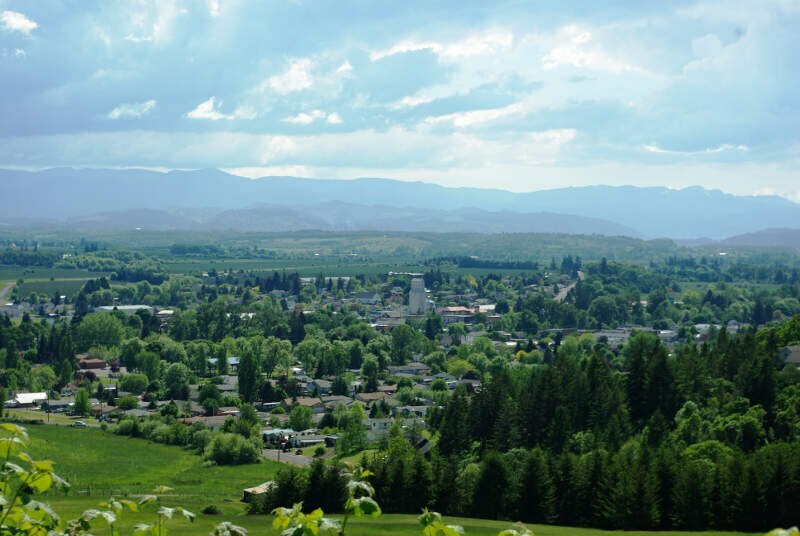 Madras took the number one over all spot for the largest Native American population in Oregon for 2019. 5.78% of Madras identify as Native American. To see where Oregon ranked as a state on diversity, we have a ranking of the most diverse states in America. And if you already knew these places were Native American, check out the best places to live in Oregon or the most diverse places in Oregon. We still believe in the accuracy of data — especially from the census. So that’s where we went to get the breakdown of race across Oregon. We limited our analysis to places with a population greater than 5,000 people. That left us with 74 cities. We then calculated the percent of residents that are American Indian and Alaska Native. The percentages ranked from 5.78% to 0.0%. Finally, we ranked each city based on the percent of American Indian and Alaska Native population with a higher score being more American Indian and Alaska Native than a lower score. Madras took the distinction of being the most American Indian and Alaska Native, while Woodburn was the least Native American city. Read on for more information on how the cities in Oregon ranked by population of American Indian and Alaska Native residents or, for a more general take on diversity in America, head over to our ranking of the most diverse cities in America. Madras is a city in Jefferson County, Oregon, United States. Originally called ‘The Basin’ after the circular valley the city is in, it is unclear whether Madras was named in 1903 for the cotton fabric called ‘Madras’ that originated in the city of Madras in Tamil Nadu, India, or from the name of the city itself. The population was 6,046 at the 2010 census. It is the county seat of Jefferson County. 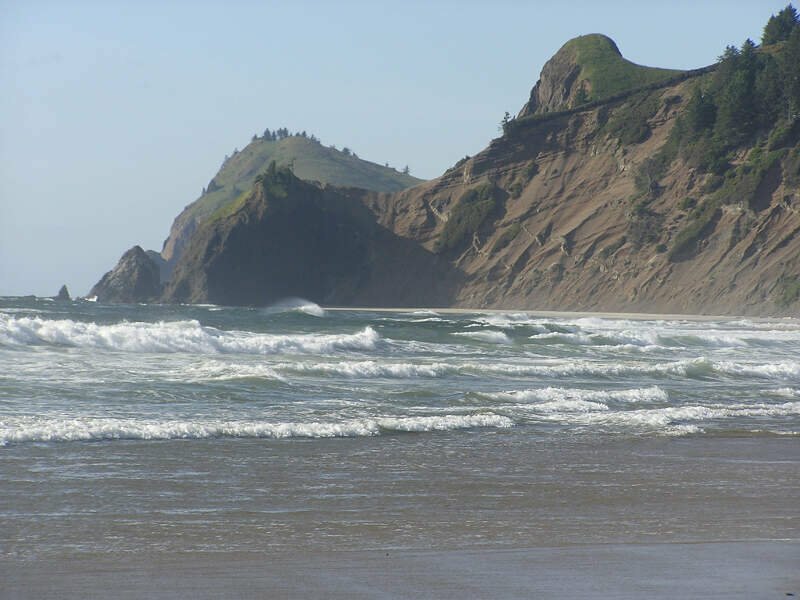 Lincoln City is a city in on the Oregon Coast between Newport and Florence. It is the county seat of Lincoln County. It is named after the county, which was named in honor of former U.S. President Abraham Lincoln. The population was 8,722 in 2016. During the solar eclipse of August 21, 2017, this city was the first in the path of totality to view a partial solar eclipse. Myself and 12 friends rented a house on the beach from AirBnB and it was the most pleasant experience. We could hear the ocean from our hot tub and there was a full arcade downstairs. We got to hang out as a group, cooking dinners together and having fires on the beach. The combination of ocean and forest is unreal. It isn’t too hot or too cold, most of the year. You can get delicious clam chowder or fresh oysters at Moe’s Restaurant. There is whale watching that is cheaper than any other city I have ever been to. Klamath Falls is a city in and the county seat of Klamath County, Oregon, United States. The city was originally called Linkville when George Nurse founded the town in 1867. It was named after the Link River, on whose falls the city was sited. The name was changed to Klamath Falls in 1893. The population was 20,840 at the 2010 census. 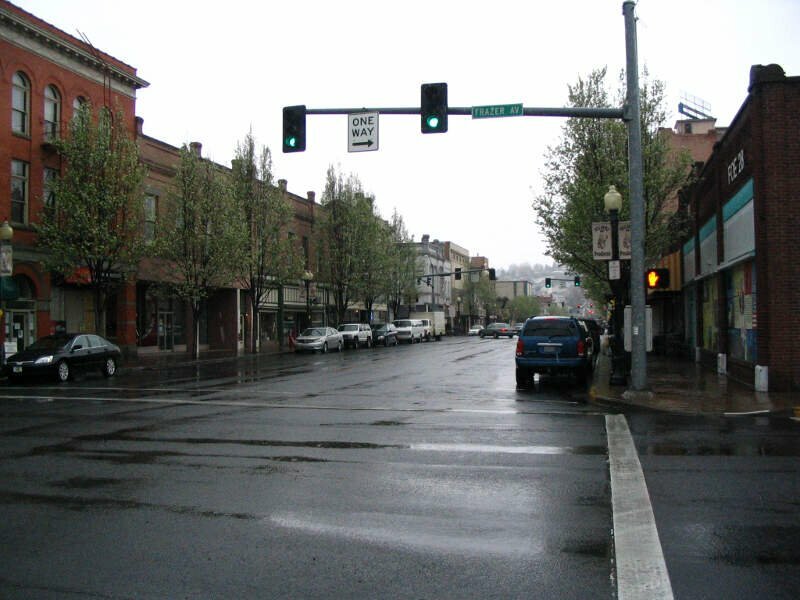 The city is on the southeastern shore of the Upper Klamath Lake and about 25 miles north of the California-Oregon border. 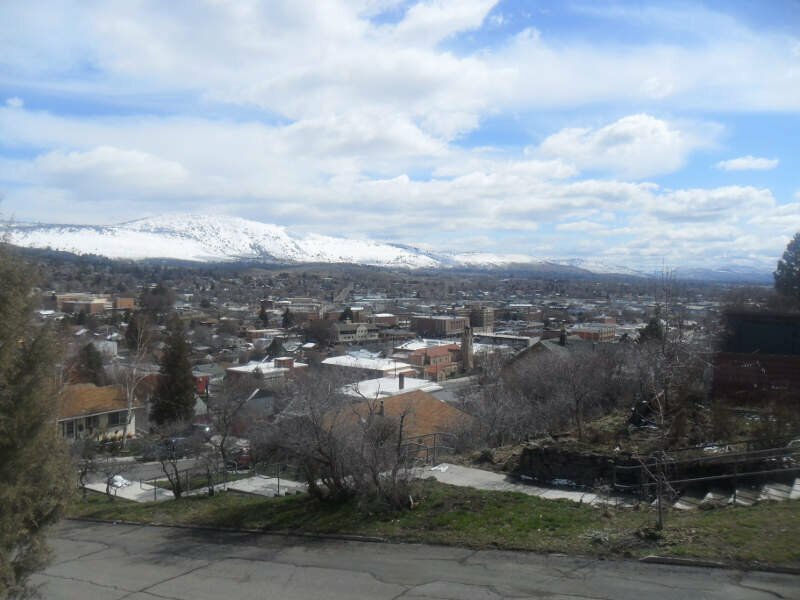 Klamath Falls and Altamont can be combined since residents there see themselves as all being from Klamath Falls. That would probably put them in the top 10. Pendleton is a city in Umatilla County, Oregon, United States. 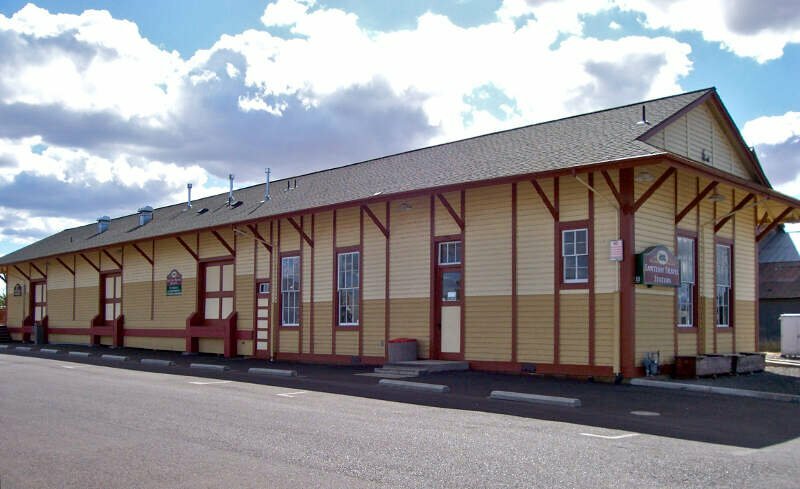 Developed along the Umatilla River, Pendleton was named in 1868 by the county commissioners for George H. Pendleton, Democratic candidate for vice-president in the 1864 presidential campaign. The population was 16,612 at the 2010 census, which includes approximately 1,600 inmates incarcerated at Eastern Oregon Correctional Institution. 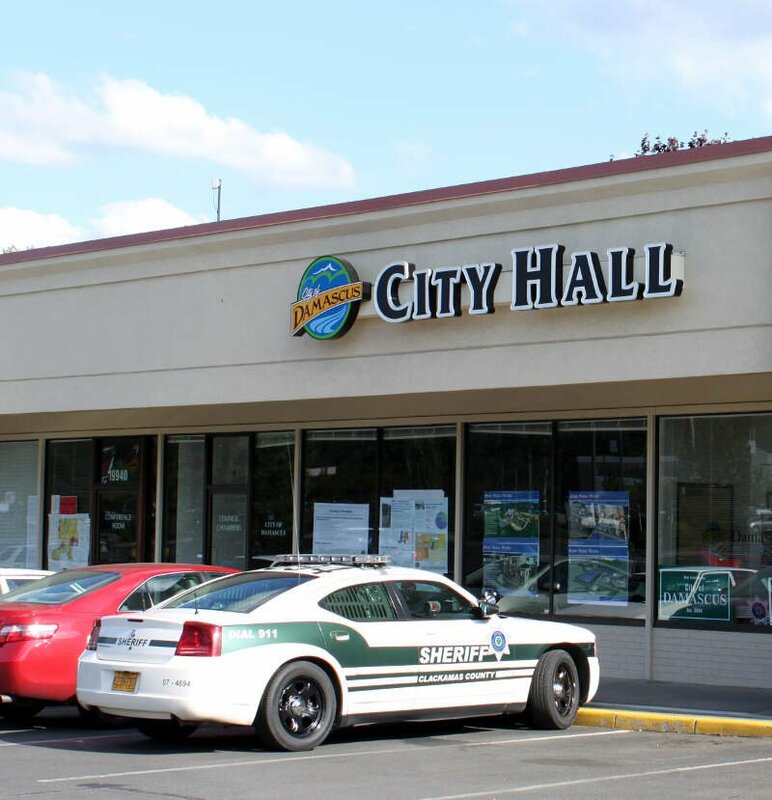 The city is the county seat of Umatilla County. St. Helens is the county seat of Columbia County, Oregon. It was founded by Captain H. M. Knighton, a native of New England, in 1845 as ‘Plymouth’. The name was changed to St. Helens in the latter part of 1850 for its view of Mount St. Helens, roughly 39 miles away in Washington. 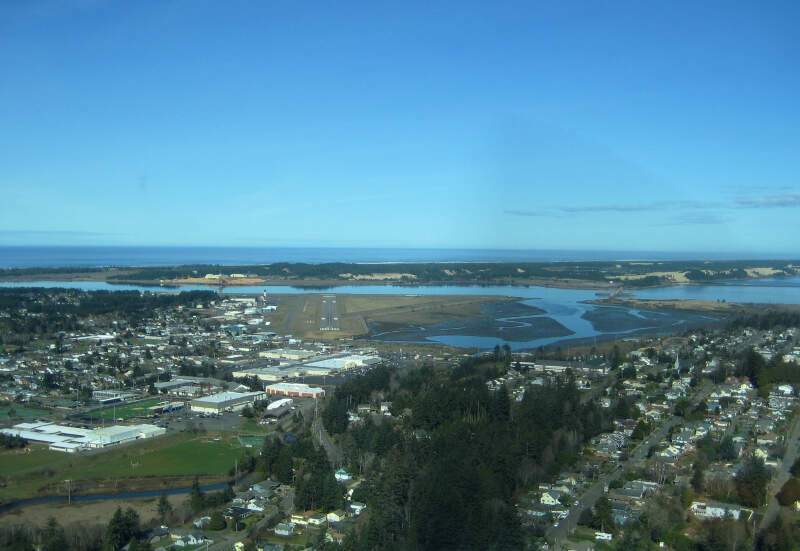 The city is approximately 28 miles northwest of Portland. Its population was 12,883 at the 2010 census. Damascus is an unincorporated community and former city in Clackamas County, Oregon, United States. Established in 1867, it was first incorporated in 2004 and was disincorporated July 18, 2016 upon voters’ decision on May 17, 2016. Damascus is located east of Happy Valley and Interstate 205 and west of Boring. The area that later became the city had a population of 9,022 in 2000. 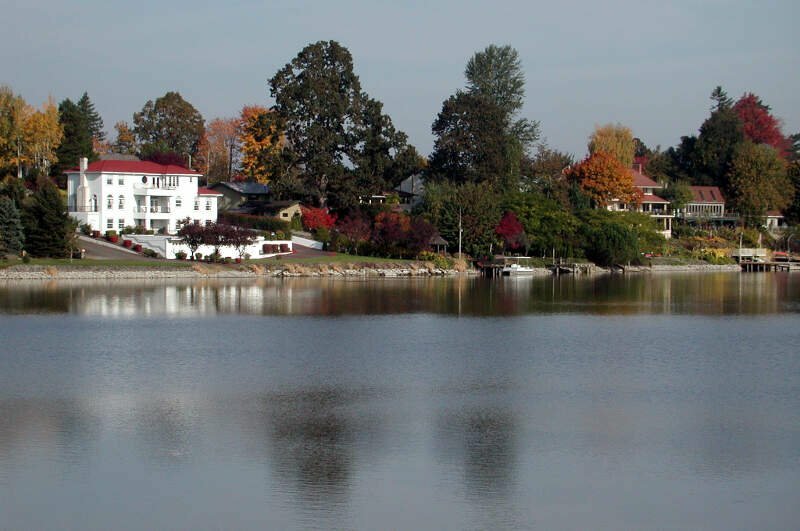 The population was 10,539 residents as of the 2010 census. If you’re looking for a breakdown of Native American populations across Oregon according to the most recent data, this is an accurate list. What Are The Most Native American Places In Oregon?